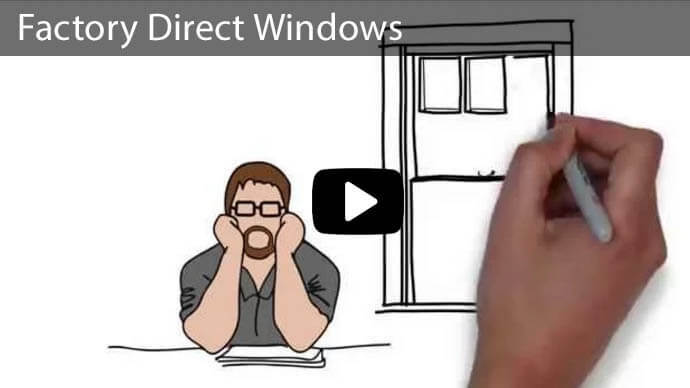 The weather is getting warmer, and you now need to do some sprucing up, and this includes cleaning your double hung windows. 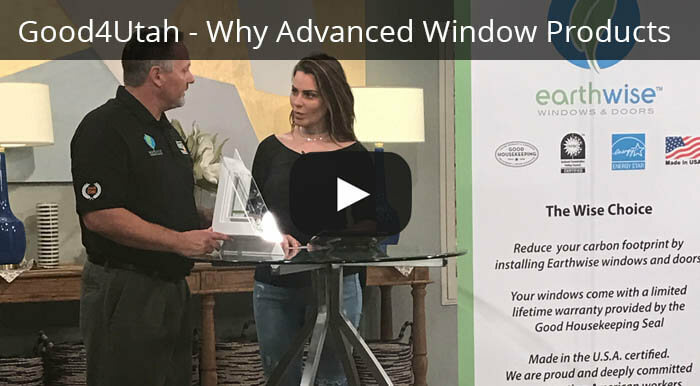 You need not be intimidated at the thought of this task — we at Advanced Window Products have prepared a guide to help you get the job done! 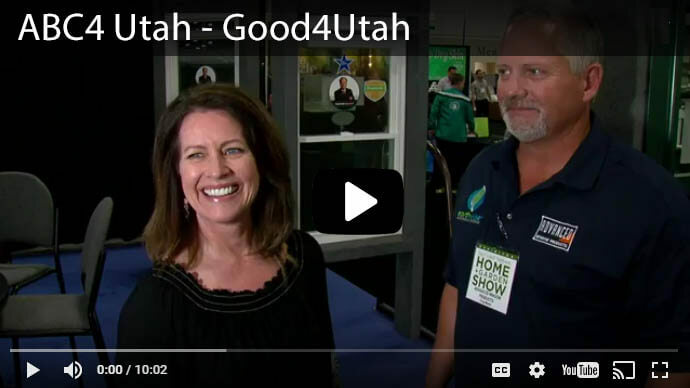 It’s good to remember that double hung windows have a distinct advantage over other models when it comes time to clean them, because the top and bottom sashes are moveable, meaning that you don’t have to go outside to finish the job. Find the mechanism in the center, and turn it counterclockwise to release the lock function. 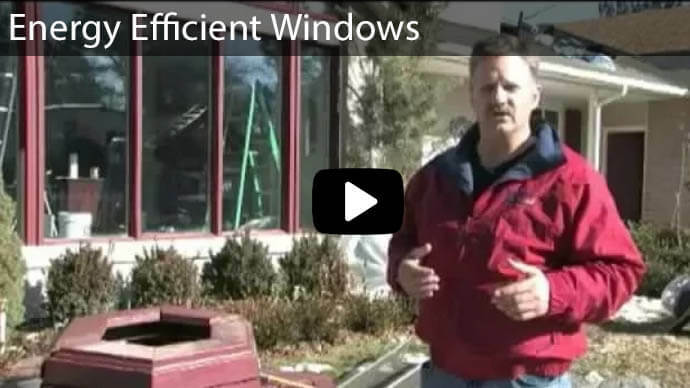 Move the lower window a minimum of 3 inches in the direction of the top window section. Grab hold of both tilt latches, and squeeze them to disengage the holding mechanism. Guide the lower window by its uppermost section, and move it until it is lying horizontal. Once you’ve positioned the window sash away from the frame area, you can maneuver the tilt latches into releasing, as it will not damage the paint using this technique. Move the upper sash in a downward direction by at least 2 inches before squeezing both tilt latches. Move the uppermost sash closer to you in the same fashion as you did with the lower sash. Position the lower sash underneath the upper sash in order to give it support as you are cleaning. 1. Use your cleanser to first work on the upper sash area. Use your squeegee to help give you easier access to the top of your window. 2. Clear away debris with your dry cloth. 3. Apply a mixture of water and mild cleanser to the glass, and get rid of residue from cooking, dust, and dirt particles with your soft cloth. 4. You can use the soap water now, making sure to wipe it on the glass in a circular fashion. 5. Use your lint-free rag or your squeegee to clear the glass of the cleanser. 6. Use your light oil or your silicone spray to add moisture to the moving parts of your window. 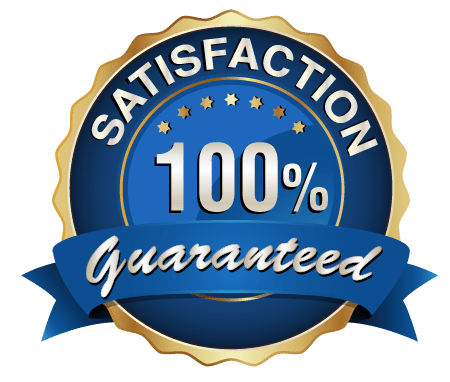 Be sure not to sure harsh cleansers or lubricants, as these can cause damage. 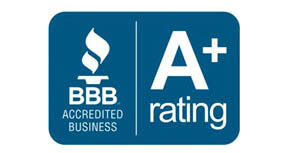 Tip: Avoid cleaning your windows while they are in direct sunlight. Move the upper sash back into its vertical position. Move upper sash about an inch downward before you slide it to the top of its frame. Take the lower sash, and move it until it snaps into its proper place at a vertical angle. Afterward, guide the sash back until it reaches its former position. 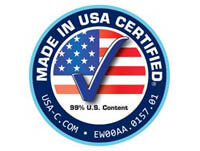 After you have returned the lower and upper sashes into the proper position you’ll want to replace your interior grilles. To replace them, put the grille flush with the glass and guide it back into the grille clips for the entire length of the grills, making sure that it doesn’t have a loose fit. 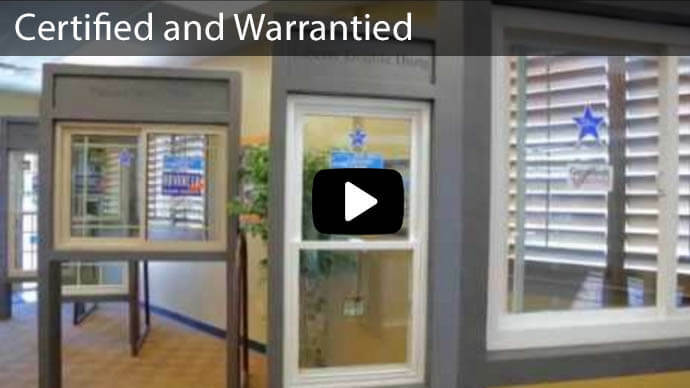 Contact Advanced Window Products today to learn more about double hung windows. You can save money heating your home when you use energy-efficient double hung windows, and you can even be eligible for a tax credit. 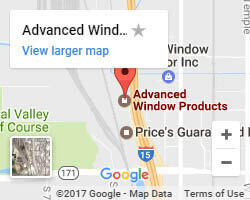 At Advanced Windows, we have financing options that can help make double hung windows a reality for you, and do not hesitate to ask us about the various coupons or discounts we may be running. 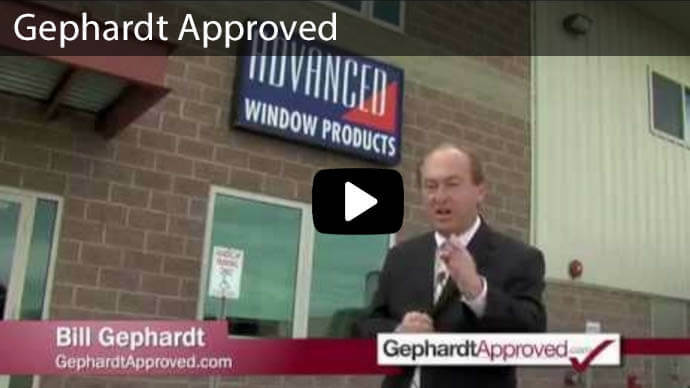 Contact Advanced Window Products online, or give us a call at (801) 505-9622 today!